Christmas cookies are always a welcome gift. 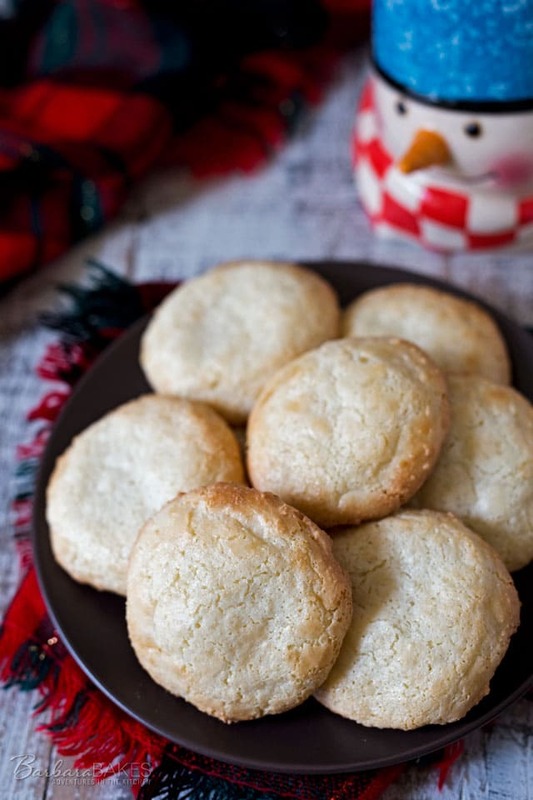 Today I’m featuring a recipe roundup of the best Christmas cookies on Barbara Bakes. Cookies that I would love if someone would bake and wrap up in a pretty box for me. 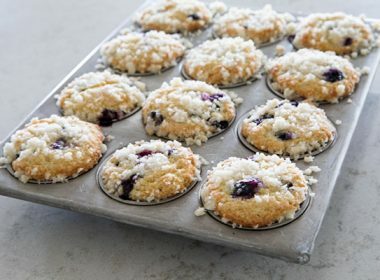 I’m sure your friends and family will love them too. There’s still plenty of time to whip up a batch of cookies to take to the neighbors or friends. My family likes to make and decorate sugar cookies for Santa every year. 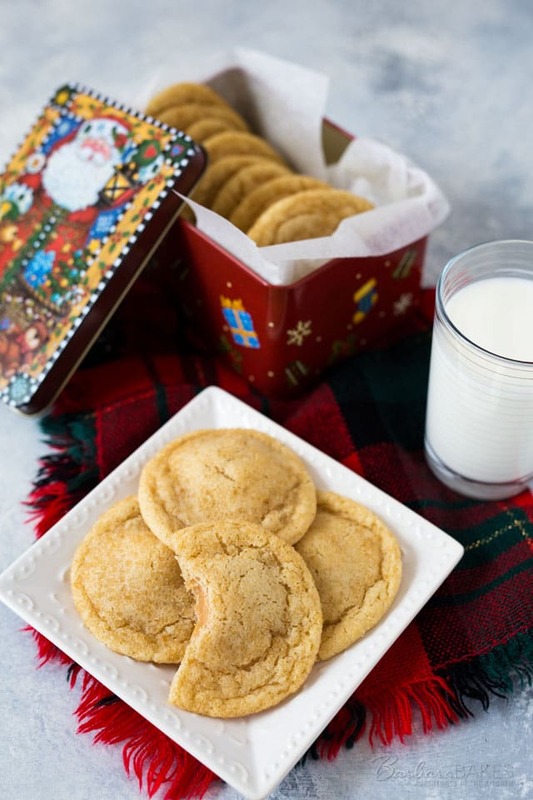 Santa told me he likes all kinds of cookies, so you don’t have to limit yourself to sugar cookies. 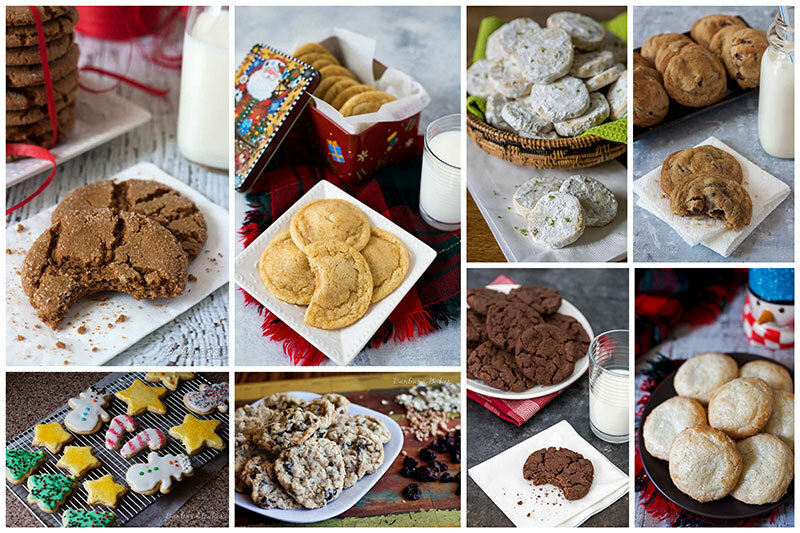 Any of these fabulous cookie recipes would be perfect for the holidays. 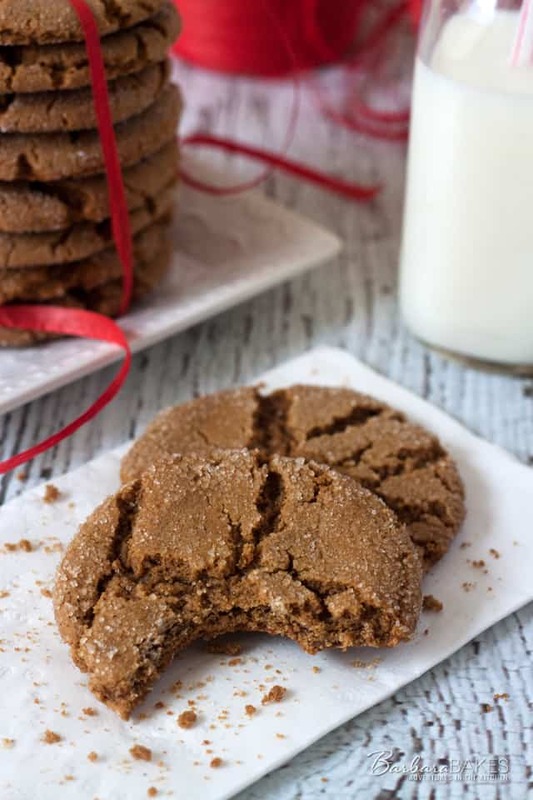 Soft gingersnap cookies made with molasses and the warm winter spices ginger and cinnamon. You can’t go wrong with a classic. 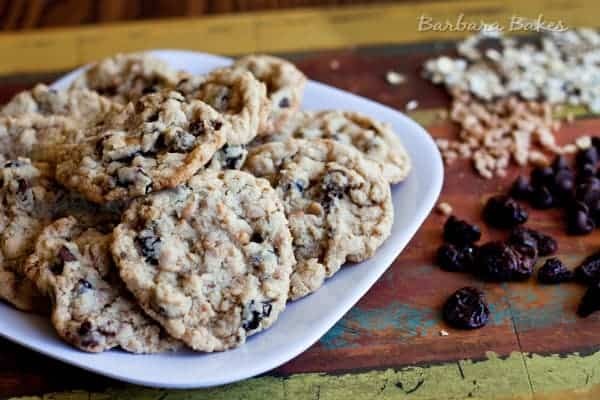 Cherry Chocolate Chip Oatmeal Toffee Cookies are one of the reasons I started Barbara Bakes. 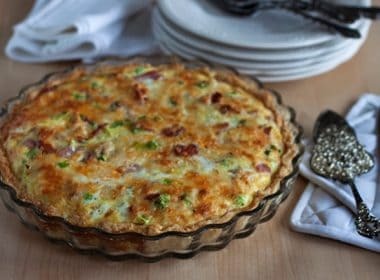 It’s loaded with goodies and it’s still a favorite at our house. 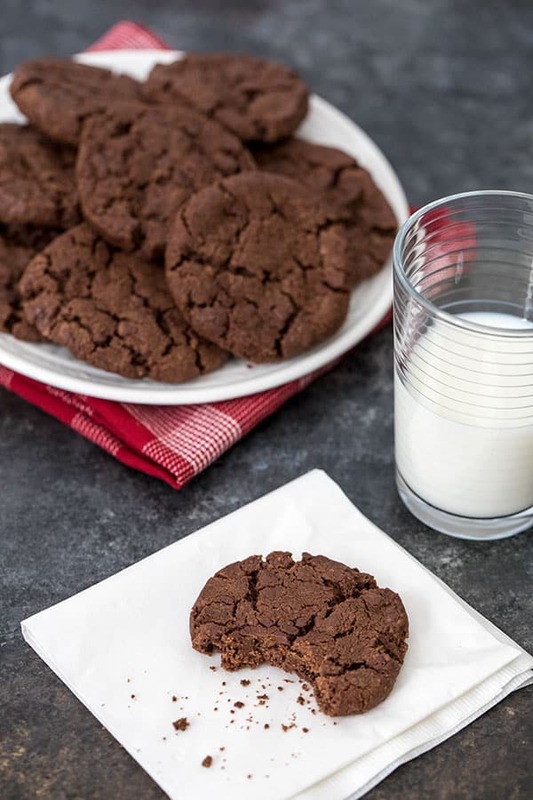 A meltaway is a soft crumbly cookie that melts in your mouth. 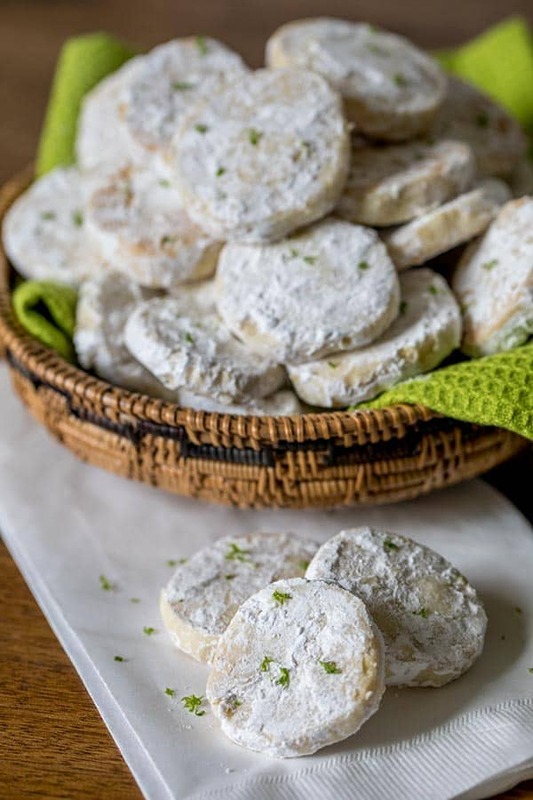 These Lime Meltaways are a not too sweet cookie with a tart lime flavor that are dusted with powdered sugar after baking. 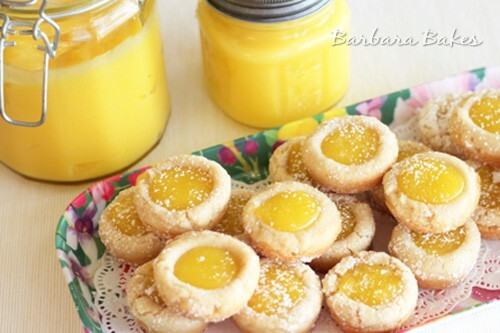 Lemon Bar Cookie Cups are a must bake. If you love lemon bars, then you’re going to love this easy to serve lemon bar cookie cup. 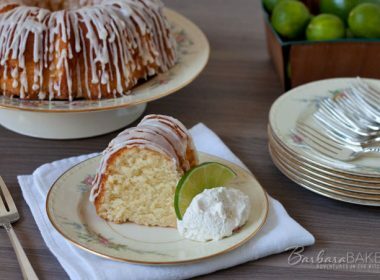 This has become one of the most popular cookies on Barbara Bakes. 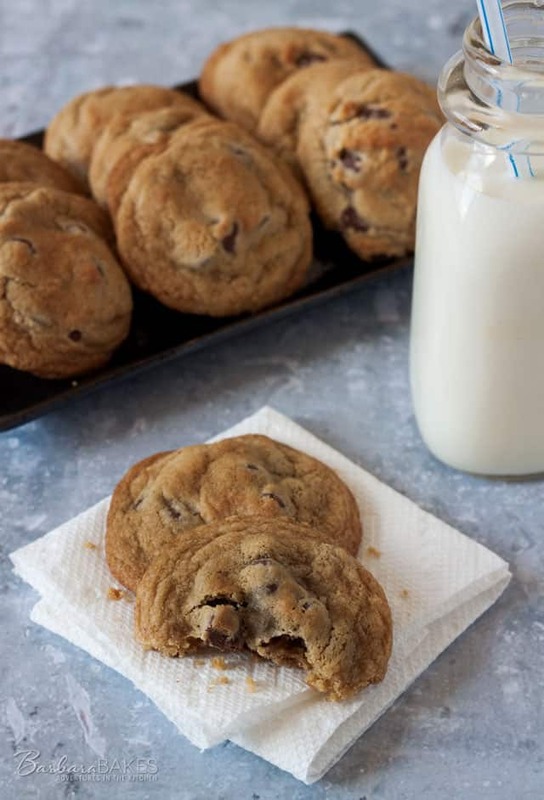 You can never go wrong with including a perfect chocolate chip cookie on your cookie trays. These Thick, Chewy Chocolate Chip Cookies will become your favorite chocolate chip cookie. These Caramel Cashew Cookie Cups are made with rich cashew butter, crunchy chopped cashews and filled with a soft, gooey caramel. 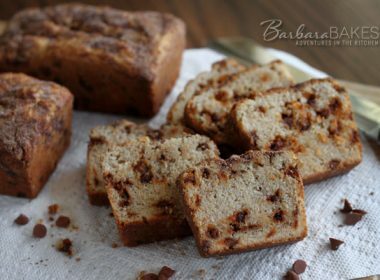 Perfect for the cashew lover in your life. 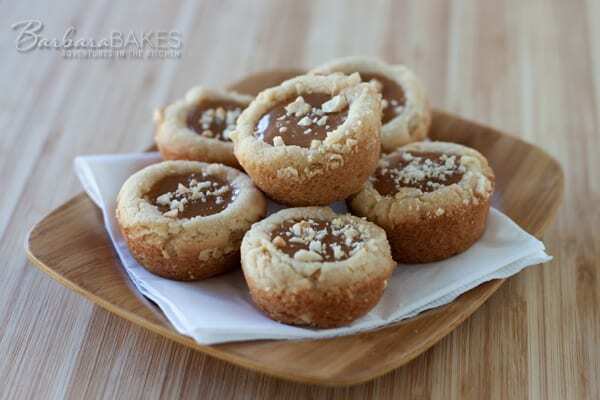 If you love a chewy cookie, you’ll love these Chewy Caramel Stuffed Sugar Cookies. They’re a super chewy cookie with a chewy caramel hidden inside, then rolled in turbinado sugar for just a little crunch. These are my son-in-law’s favorite cookie. 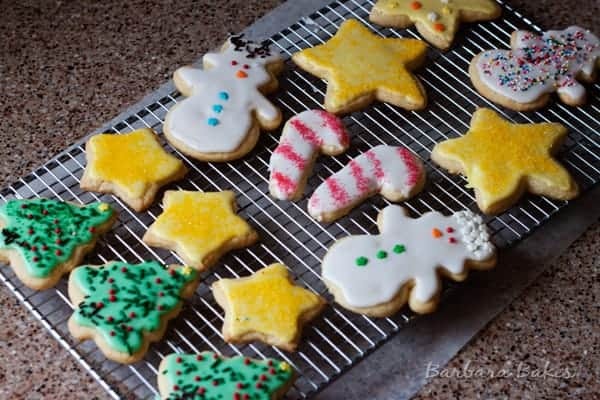 Finally, my Sugar cookie recipe. This is the cookie that my family expects every year at Christmas time. 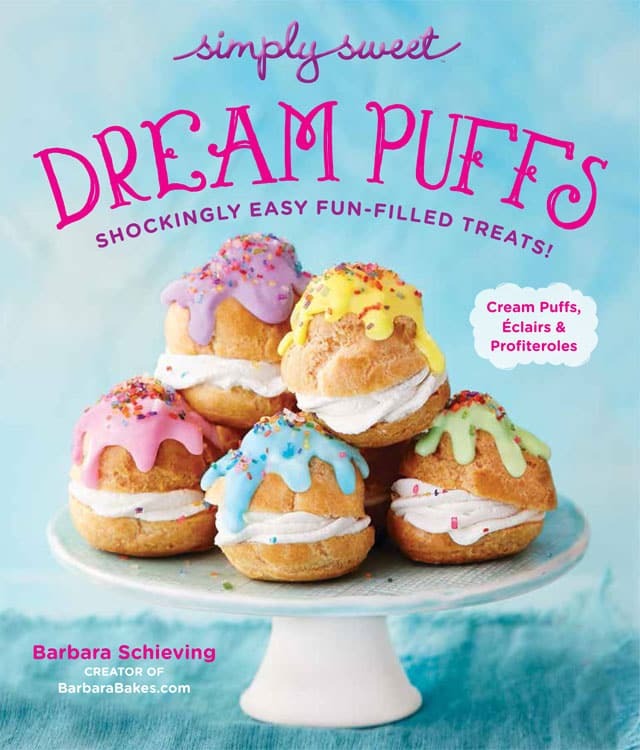 This year all my kids and grandkids are coming over to help cut out and decorate these fun-to-make, fun-to-eat cookies. Happy holidays everyone! 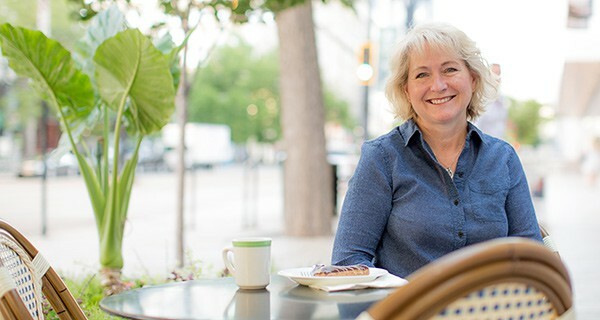 I hope your new year is filled with people you love and delicious food to eat. Oh wow! These cookies look so good! I’m excited for christamas!! I want ’em all for Christmas! This made me wish I’d wake up to a big box of cookies under my tree. This is lovely cookie roundup. I’ll have a few of them to my cookie list. 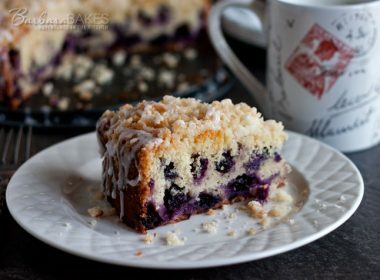 All of these sound delicious! 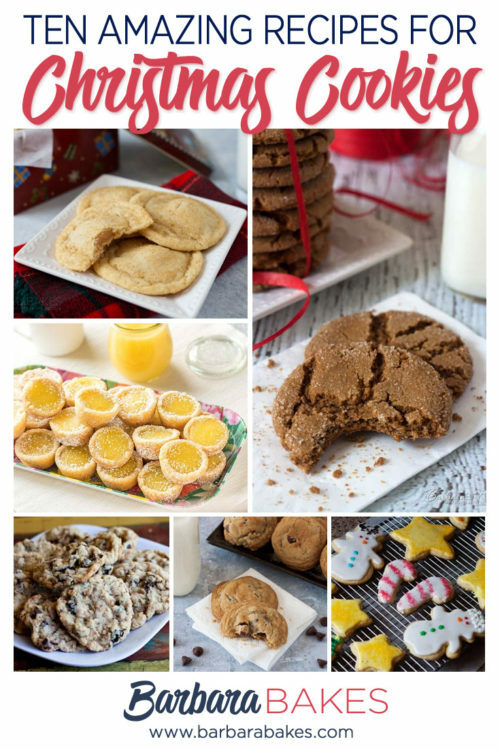 I think my favorite would be the Cherry Chocolate Chip Oatmeal Toffee Cookies !